Technopathy is the kind of superpower that feels very “modern,” “relevant,” and “hip,” all things clearly baked into iBoy. The story follows Tom (Bill Milner) after an assault embeds enough of a cell phone into his brain to give him the power to manipulate technology and...see the internet overlaid over everything, I guess. 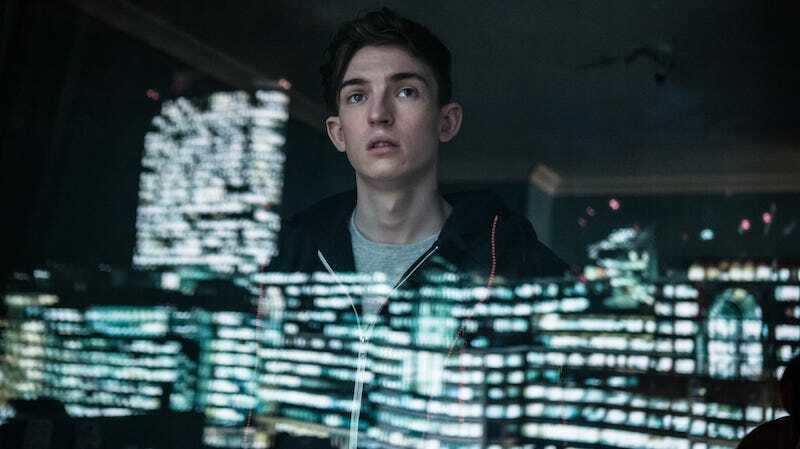 Honestly, despite all the new trappings there does seem to be something much more traditionally superhero-y about iBoy. There’s a love interest (Maisie Williams) who has a secret and is likely way more important than she appears. There’s a starter boss in the thugs who attacked him, and a big bad (Rory Kinnear). All in all, I’m interested to see this.